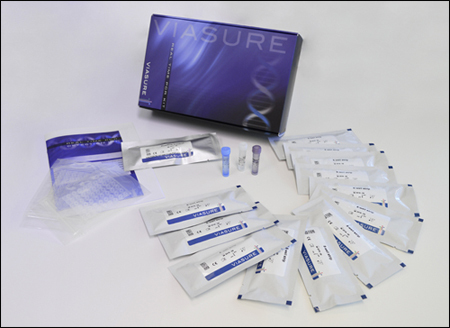 VIASURE Entamoeba dispar Real Time PCR Detection Kit is designed for specific identification of E. dispar in human stool samples from patients with signs and symptoms of Entamoeba dispar infection. This test is intended for use as an aid in the diagnosis of Entamoeba dispar infection in humans in combination with clinical and epidemiological risk factors. DNA is extracted from stool specimens, multiplied using Real Time amplification and detected using specific primers and a fluorescent reporter dye probe for Entamoeba dispar. The genus Entamoeba comprises six species (Entamoeba histolytica, Entamoeba dispar, Entamoeba moshkovskii, Entamoeba poleki, Entamoeba coli, and Entamoeba hartmanni) that live in the human intestinal lumen. Although E. histolytica is the only one recognized as a pathogen, the ability of the other species to cause disease is unclear. In fact, specific strains of E. dispar have associated with non-dysenteric human colitis and amoebic liver abscess, therefore the non-pathogenicity of E. dispar is questionable. The diagnosis of amebiasis caused by Entamoeba histolytica has been primarily based on microscopic examination of stools. However, fails to differentiate from other parasites as E. dispar, which is perhaps 10 times more common worldwide.  Given the discrepancies of microscopy, the polymerase chain reaction (PCR) might be a method of choice due to sensitivity and specificity and even it has been strongly endorsed by the World Health Organization (WHO). Most PCR assays for differential detection of E. histolytica and E. dispar target either the small-subunit ribosomal RNA (rRNA) (18S rRNA) gene.